We are grateful to our corporate sponsors, whose generosity helps towards the smooth running of the Huddersfield Civic Society. We invite our members to support these community-minded businesses. Acumen is a progressive and environmentally aware practice of designers and architects based in Huddersfield. AHR Architects​ is a multi-award winning architecture and building consultancy practice, with a legacy dating back to 1835, operating in the UK and internationally and with an office in Huddersfield. Boultons is a multi-disciplinary, independent property practice supporting the people of Huddersfield and its surrounding districts with all aspects of their property. John L Brierley ​is a manufacturer and merchant of cotton, viscose, synthetic, stretch, Lycra and chenille yarn, offering spinning, doubling, winding, beaming, taping and sizing. 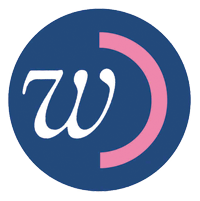 Eastwood and Partners are leading independent insurance and risk management specialists based in Northumberland Street, Huddersfield. 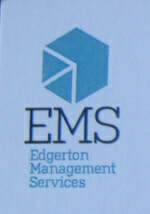 Edgerton Management Services provides consultancy to major construction projects. Fibre Architects is a successful and innovative, client-focused, design-led architectural practice based in Huddersfield, West Yorkshire. Heppenstalls​ is a multi-disciplinary architectural, surveying and engineering consultancy with over 65 years' experience in providing a wide range of services over an extensive range of sectors. Huddersfield Central Lodge is an independent, family-run hotel run by the Marsden family who have been in the hospitality business in the area for more than 100 years. 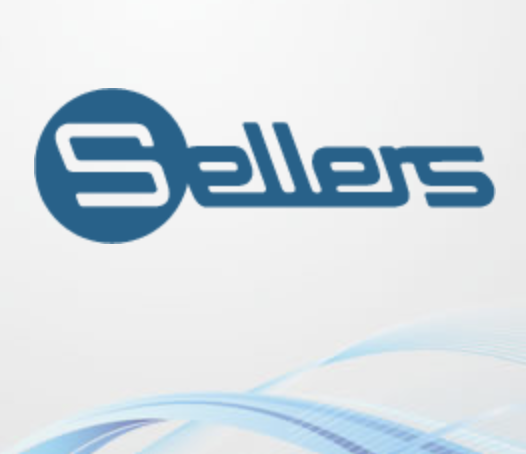 Sellers Global Engineers is a world leader in the design and manufacture of finishing machinery for the carpet industry. Its headquarters are in Huddersfield.